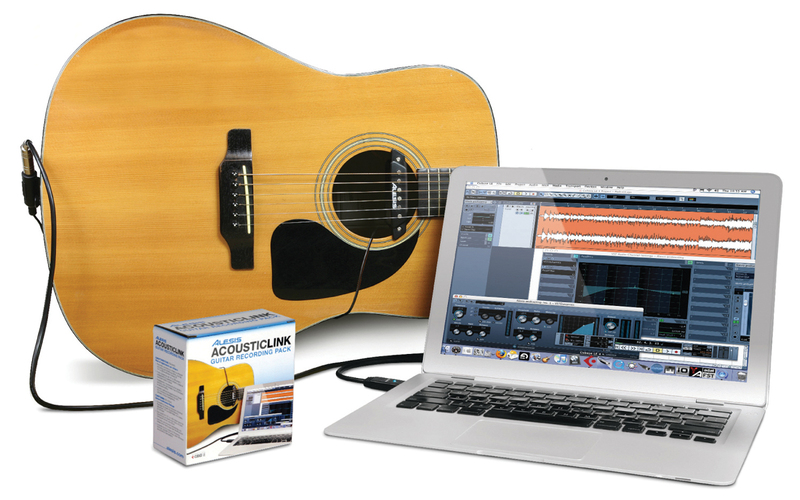 Get your performances and ideas into your Mac or PC in seconds with the AcousticLink guitar-recording pack. The AcousticLink contains a no-drill acoustic guitar pickup, a guitar-to-USB cable, and Cubase LE recording software –– everything you need to go from any guitar to virtually any computer! 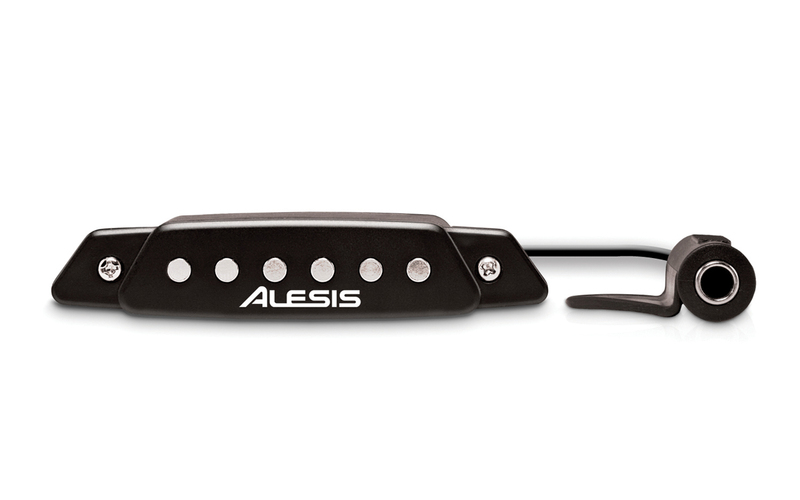 The AcousticLink's single-coil guitar pickup is easy to install with no tools. There's no need to send your cherished instrument out to be drilled, glued, or tampered with. Simply secure the AcousticLink's pickup in your guitar's sound hole using the soft, cushioned clamps, and fasten the plug jack to your guitar's strap peg using the flexible built-in harness - you're ready to go. Recording with your computer is one of the most convenient ways to hash out an entire song or simply get an idea out of your head before it's gone forever. The AcousticLink not only makes your guitars performance-ready, it also gives you the freedom to record at a moment's notice. 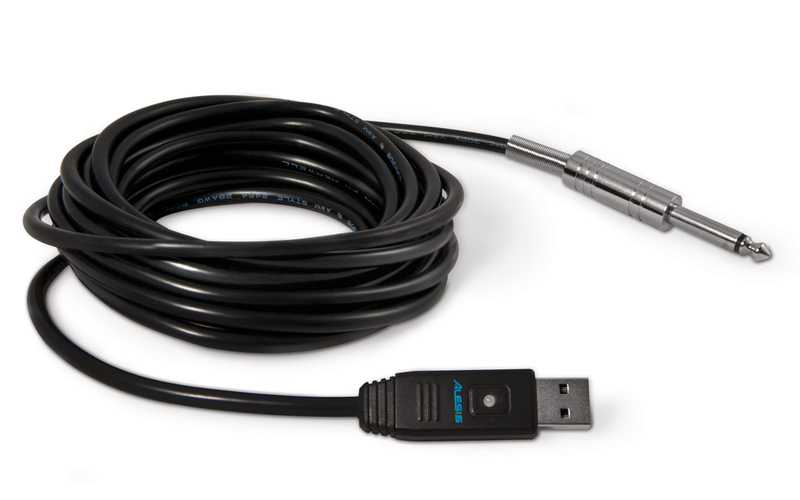 The included 1/4"-to-USB cable makes connecting any guitar or bass to your computer quick and easy. Plus, you can even connect the AcousticLink to your iPad using an Apple USB Adaptor (sold separately). The AcousticLink's cable contains analog-to-digital conversion technology that will maintain the textured, rich sound of your acoustic guitar. What good is an easy computer connection without great recording software? Well, the AcousticLink has that too. The included Cubase LE software puts a full range of music production tools at your fingertips with pristine sound quality and a straightforward user interface. You can also use the AcousticLink with virtually any music software, such as GarageBand, ProTools, or Studio One. Record all of your steel-stringed guitars and basses quickly and easily, with the AcousticLink. Computer and guitar not included. Cubase, GarageBand, ProTools, and Studio One are trademarks of their respective owners, used with permission. *Does not work with nylon-stringed guitars.